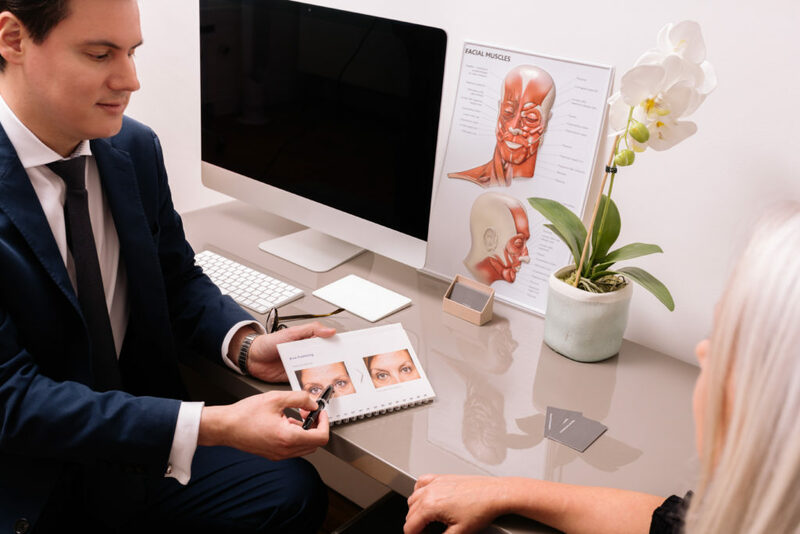 While we can definitely positively influence influence facial posture with injectables, this may appear less successful – or even go largely unnoticed – if the underlying skin health isn’t good. 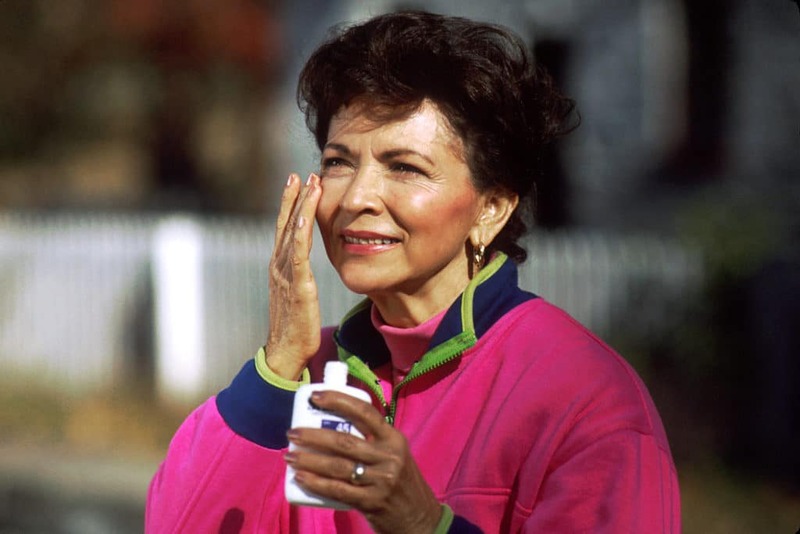 Every cosmetic practitioner knows that the biggest enemies of skin health are sun exposure and oiliness, but it can be easy to overlook these perils which eventually lead to both damage and disease. Oil blocks the sebaceous glands, leading to the potential for acne and rosacea – and also creating ideal conditions for bacterial growth. Sun exposure causes the majority of facial wrinkles and age spots which patients often think of as ‘normal ageing’ and over time ultraviolet light damages the elastin fibres in the skin. 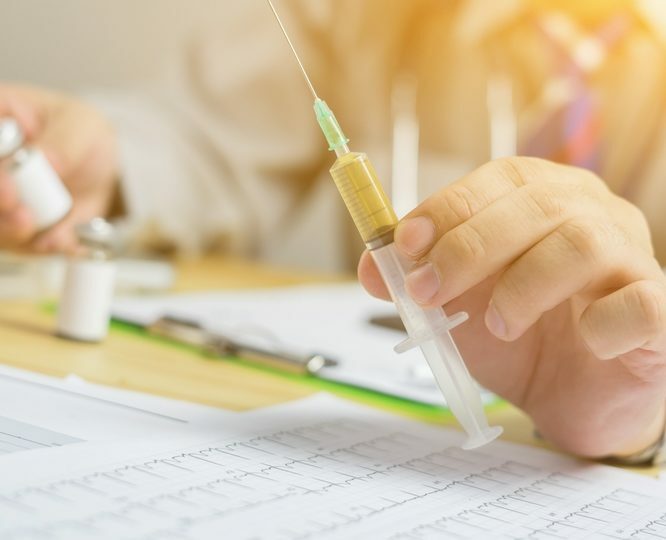 Both threats are easily managed under clinical supervision, which can improve overall skin health as well as augmenting specific targeted injectable results. 4. How do we talk about evidence based rejuvenation with patients? While almost every aesthetic treatment claims to rejuvenate the skin, only a limited number actually have solid scientific evidence. Fellow physicians are often as baffled by this as patients and market saturation of ‘active ingredient cosmetics’ can lead to individuals investing a lot of money in products with little or no dermatological value. Using clinical trial evidence, we can show patients that treatments like retinoic-acid (synthetic derivative of Vitamin A) often known as retinol, have excellent results at multiple levels but only when used at medical grade concentrations. The difference between products that merely contain retinol and those that have real effects is the fact that anything that produces such powerful results is only going to be available on prescription. Simply put, the best way to know whether a product works is whether you need a prescription for it. Cellular level treatment is now possible to tackle problems below the skin surface. The activation of specific cells can resolve hyper-pigmentation to deliver a more even skin tone and activating keratinocytes improves the quality of fibroblasts and cells that lead to collagen production, creating to healthier looking more hydrated skin with better texture and volume. This achieves exactly the results for which patients often present. There’s a compelling case for making skin health central to our consultations and our prescribing, first, it helps our patients, second, it improves our results and third, it benefits our reputations as excellent prescribers in aesthetic medicine. Raul is an aesthetic doctor, trainer, and Key Opinion Leader for Teoxane UK. He has a background in head and neck surgery before studying with leading aesthetic doctors including Dr Zein Obagi. Raul practises non-surgical procedures and principles of skin health at his Clinic 1.6 in West London. Follow his work on Instagram and Twitter. 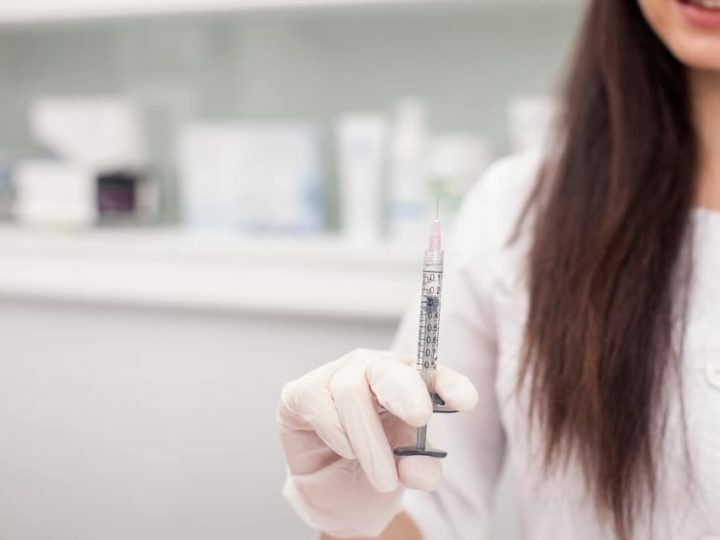 If you’re interested in learning principles of skin health and their application in aesthetic medicine, take a look at our Cosmetic Dermatology training program – an intensive course for practising injectors. If you’re new to aesthetics, consider our intensive Aesthetic Medicine Specialty Training for ambitious medical professionals, which includes comprehensive training in both injectables and cosmetic dermatology. 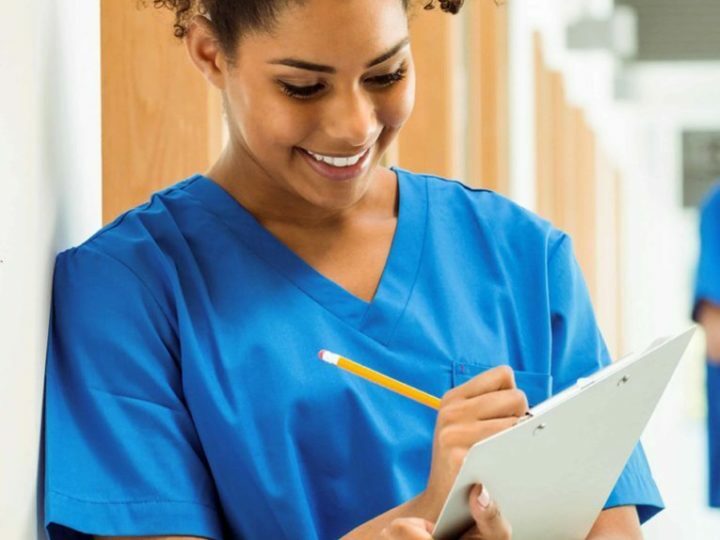 Should you become an aesthetic nurse? 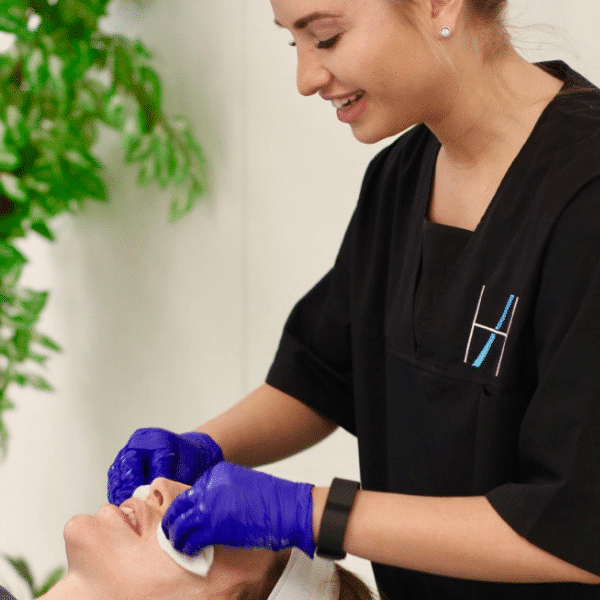 Creator of the first Level 7 qualification in injectables, Harley Academy is the UK's largest postgraduate training provider in aesthetic medicine for qualified health professionals (Doctors, Dentists & Nurses). Headquartered in London, we also have training centres across the UK including Birmingham, Liverpool and Manchester. Sign up to our newsletter and receive training info, special offers, upcoming events and aesthetic medicine tips.